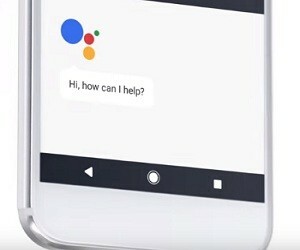 Google has released a new commercial introducing Pixel, a new phone by Google. The spot showcases some of its features, such as a battery that charges 7 hours in 15 minutes, the highest rated smartphone camera, unlimited storage for photos and videos, 4k videos backed up in 4k, 3.5mm headphone jack, Google Assistant built in, 64Bit Quad-Core processor, AMOLED display, 100000:1 contrast ratio, true blacks, 12,3 MP camera, rear glass shade, Android Nougat. The track used in the ad is “Closer” by Lemaitre feat. Jennie A.